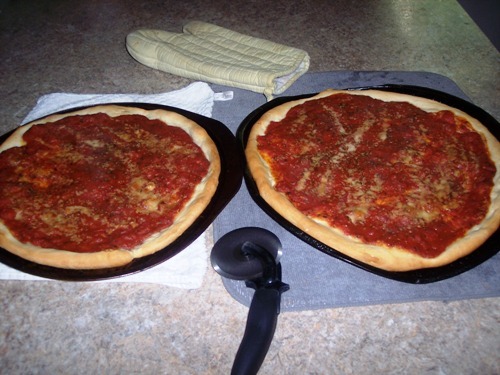 This is quick and easy dough, and if you are in the mood for pizza here is my homemade pizza recipe, or my ever to delicious pepperoni bread. 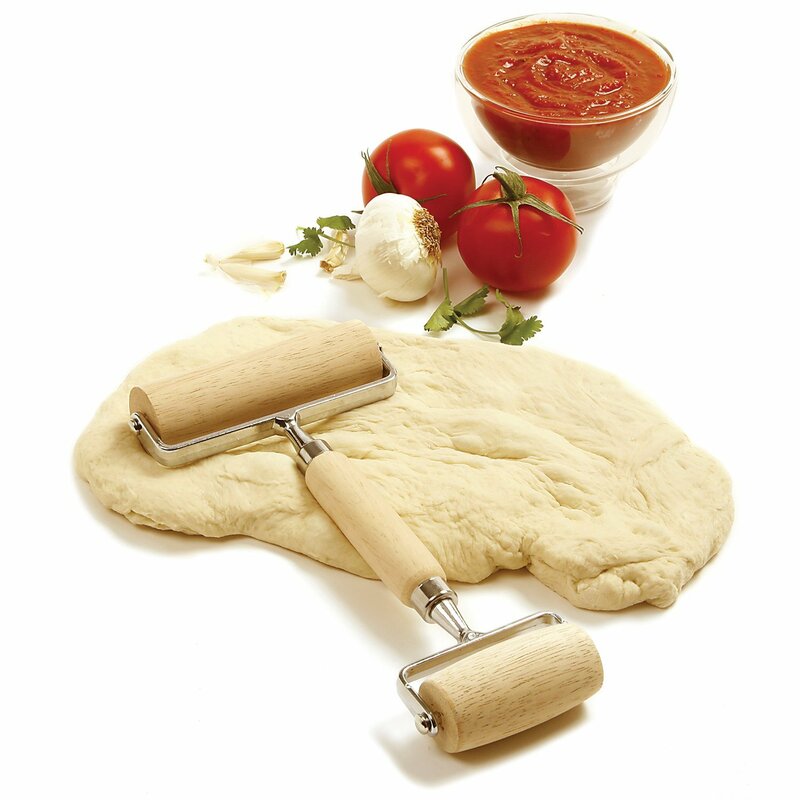 But you may want to use this dough for some great snacks like garlic rolls, bread sticks, and what about that oh so famous fried dough. The kind you buy at your local county fairs, you know the one with sugar all over it. In a measuring cup add the yeast to the warm water. Let this stand until you see some bubbles. Make a well in the flour and pour in the warm water and yeast. 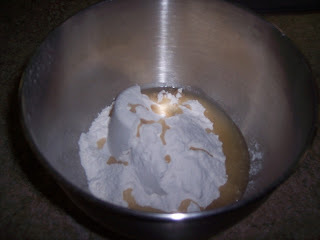 You want to mix until the dough is nice and smooth and not too sticky. 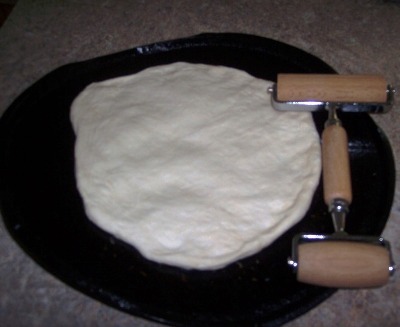 Cover and let the dough rise for 1 hour or more. After the dough rises, punch it down and divide it up for what ever you are making. I get three nice 12” or 14” pizzas from this recipe depending on the thickness of your pizza. Halloween is right around the corner, so I thought I should share a fun food to make with the kids. Halloween mummy dogs are also great if you are planning a party this year for Halloween. You need a couple of things like a package of hot dogs, and a roll of Pillsbury Crescent Rolls, I used the butter flake ones. Here are your simple ingredients one package of your favorite hot dogs and a roll of Pillsbury Crescent Rolls. Unwrap the crescent rolls as you know they look something like a triangle. Now all you have to do is cut them into strips, and then wrap them around the hot like you are wrapping a mummy. Oh, so you never wrapped a mummy before? Just go ahead and start wrapping, make sure you leave some room at the top to add a little hat. The kids have so much fun wrapping these and waiting to add the mustard eyes. Oh, I almost forgot, after they are wrapped, place them on a cookie sheet and bake at 350 degrees for about 15 minutes. Now you and the kids can enjoy your creation, these will really be a big hit at your Halloween party.